Unsurpassed heater performance and temperature uniformity. 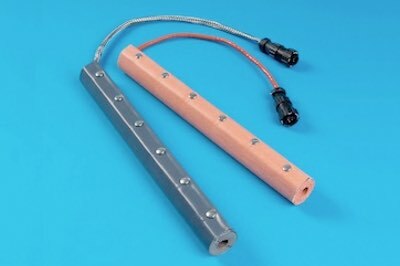 Gas and Pump Line heaters are turnkey thermal solutions used in PECVD, LPCVD, plasma etch and other vacuum applications. Low vapor pressure gas delivery lines need to be held at a temperature higher than the gas vaporization point in order to prevent condensation that will affect process yields.